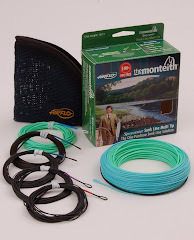 The closed season can be a good time to brush up on your Speycasting technique. I am still available to give lessons to anyone wishing to brush up on this Scottish artform cast. For more information Click here.